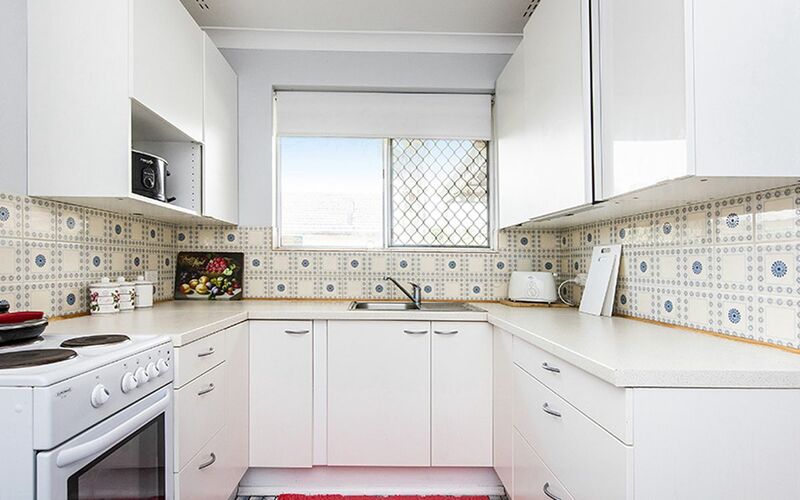 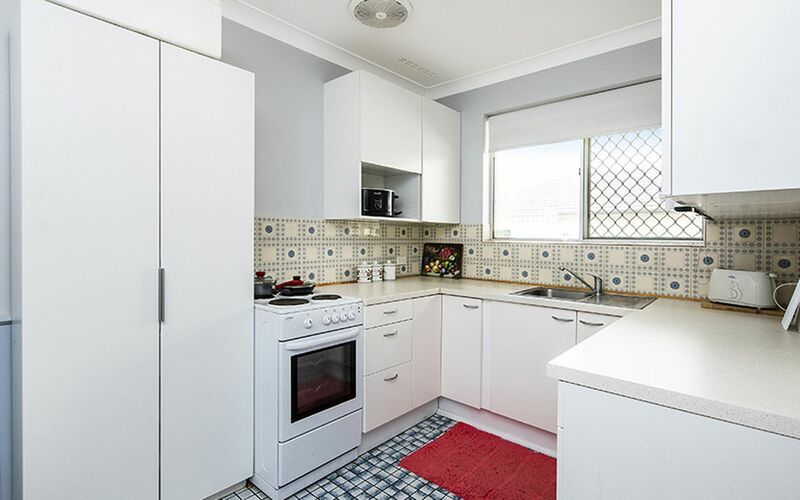 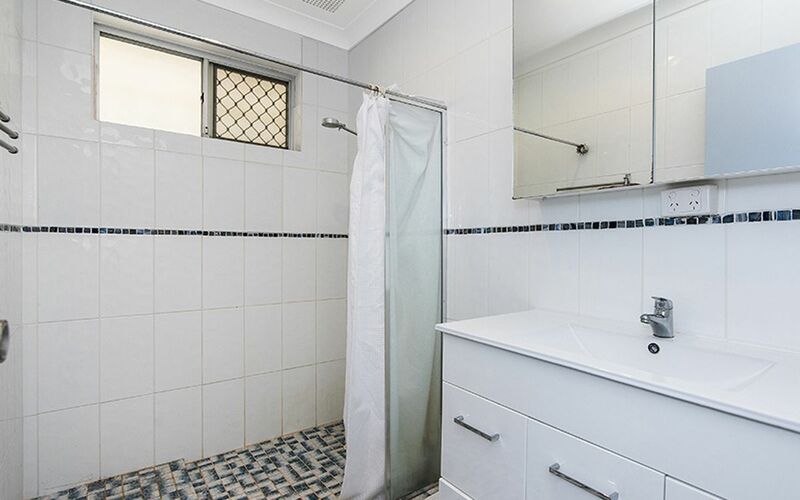 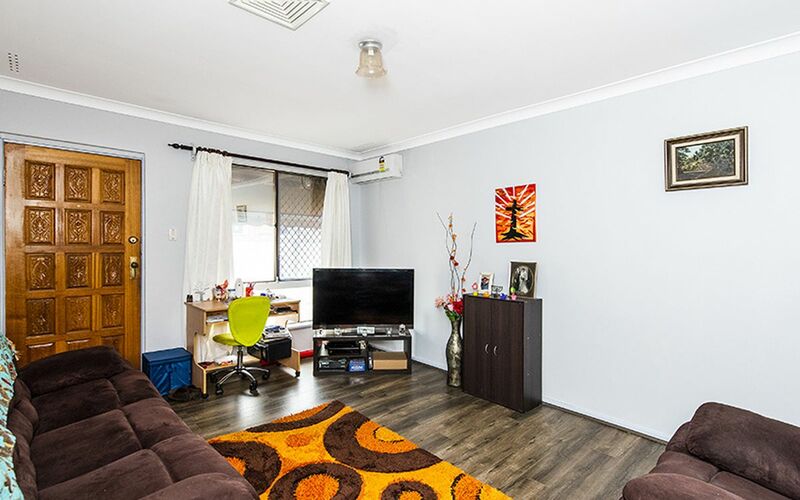 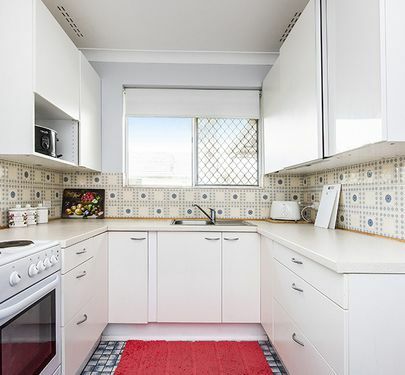 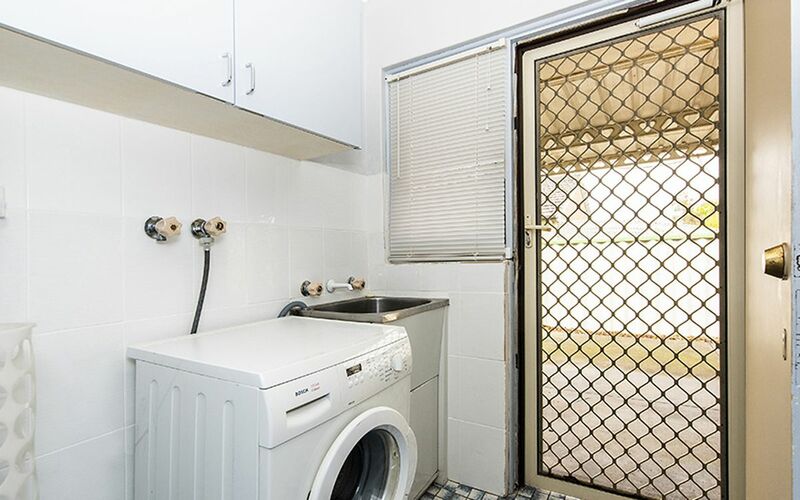 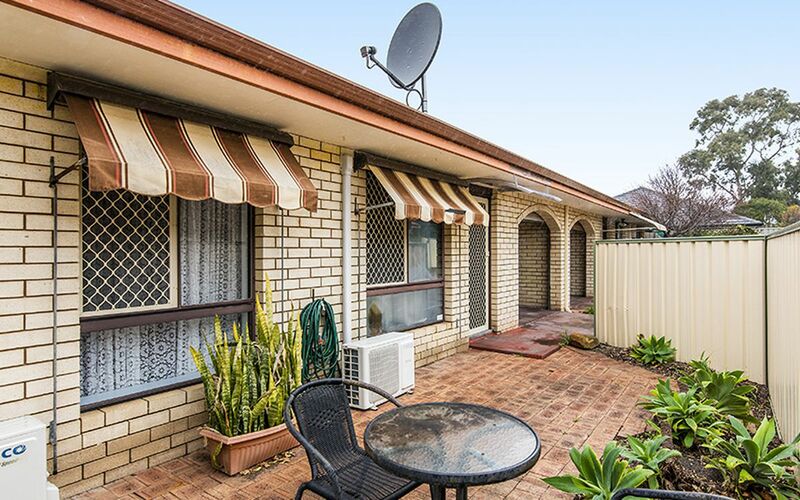 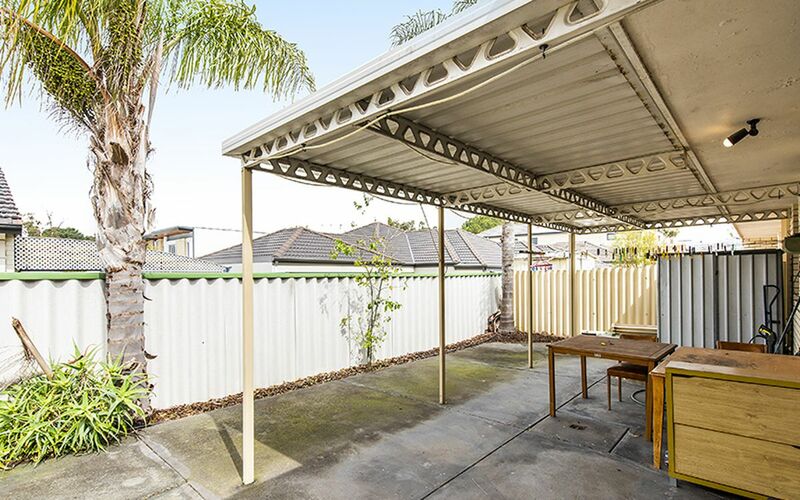 Located on a whisper quiet street, lovely 2 bedroom, 1 bathroom with own private front courtyard and backyard which has a verandah with abundance of garden beds also to both front and rear. 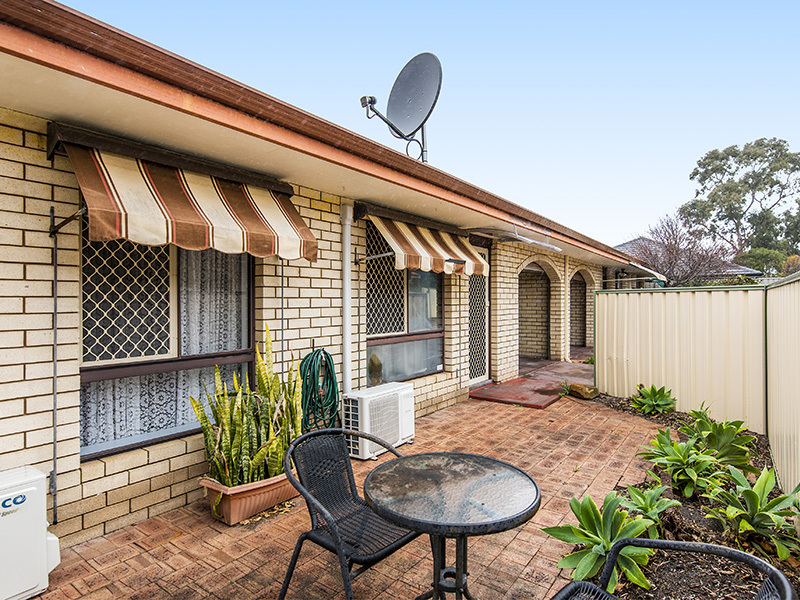 Located in a small group of 6 (meaning minimal strata fees and minimal disturbance). 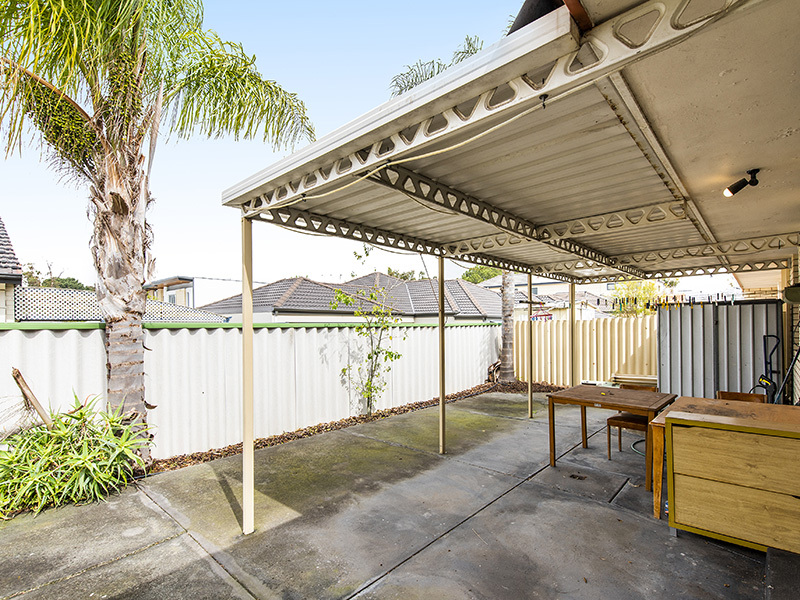 Lock-up garage for secure parking with additional space for shelving for storage and shed to the rear! 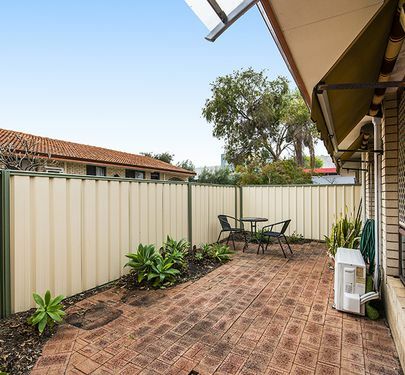 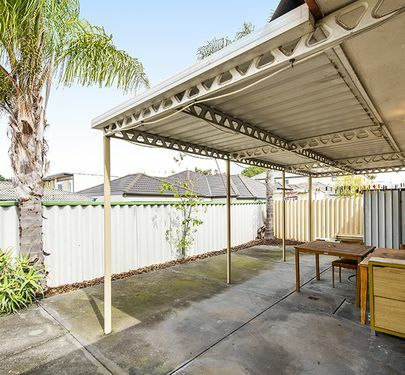 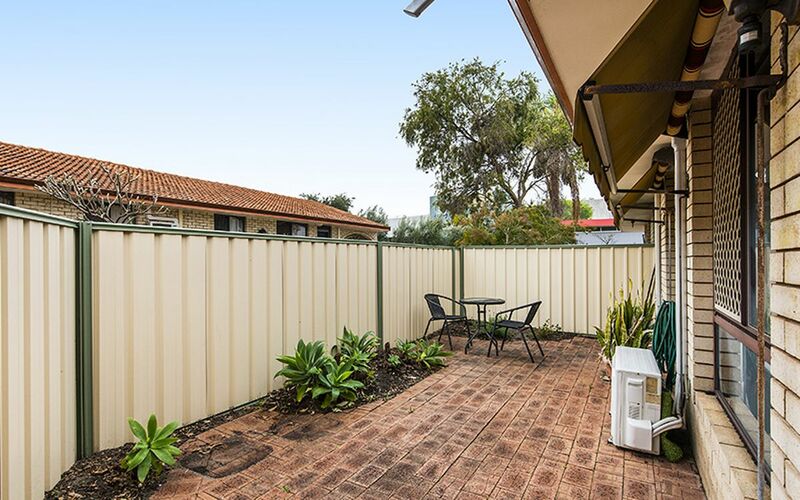 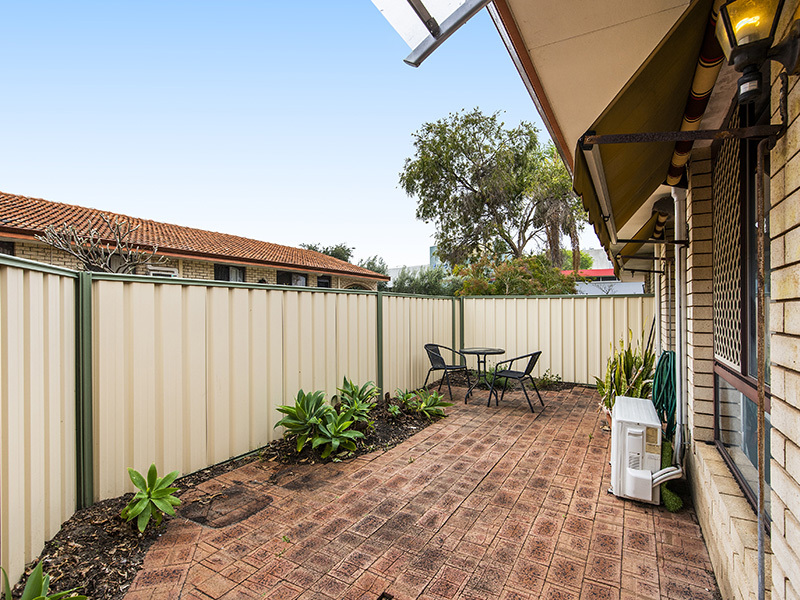 Front and rear surrounded by tall fencing (great privacy! 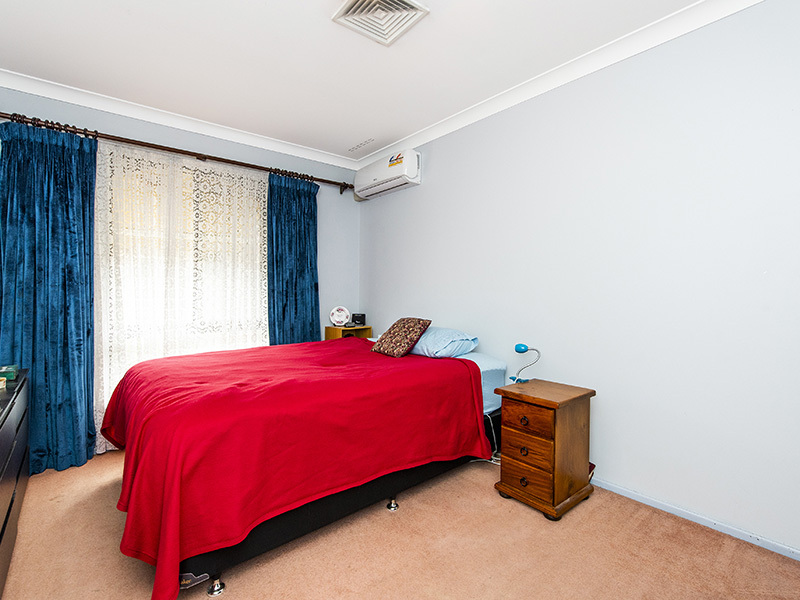 ), rooms are spacious, as is the living area and kitchen with ample storage and bench space. 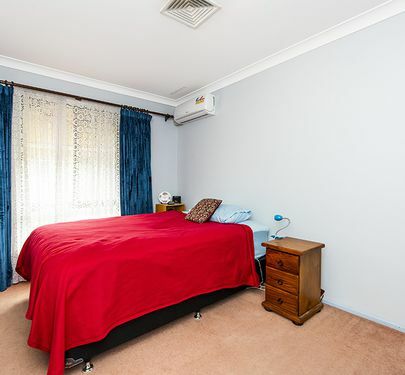 Built in robes, low maintenance flooring - also split system reverse cycle air conditioning and ducted air conditioning, surrounded by trees so very shady and minimal heat in the Summer also meaning minimal electricity costs for cooling! 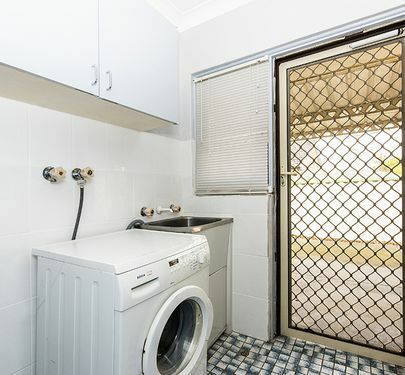 Recently connected to the new NBN broadband scheme. 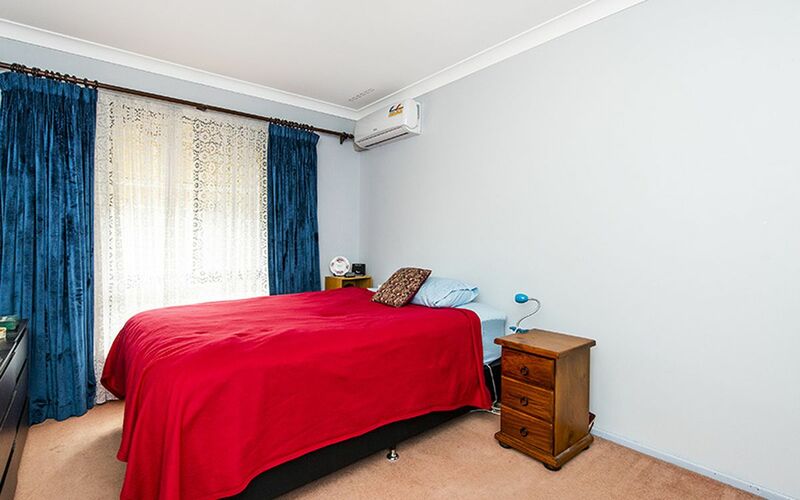 Also - if you're looking for an investment this one would allow for a great return at $255 per week (current rental price) - may be able to rent for up to $300 depending on the market. 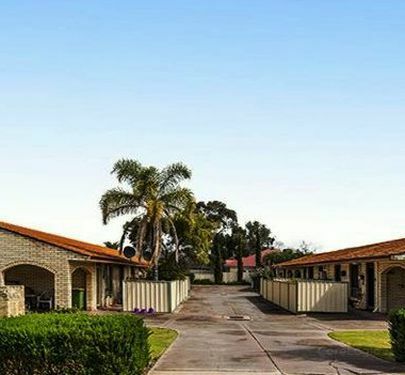 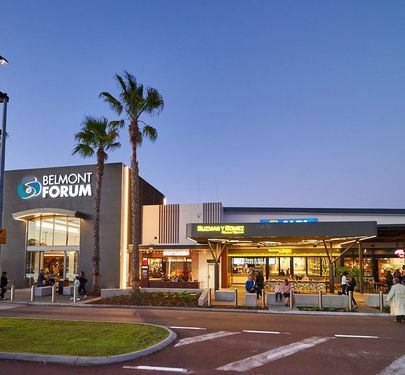 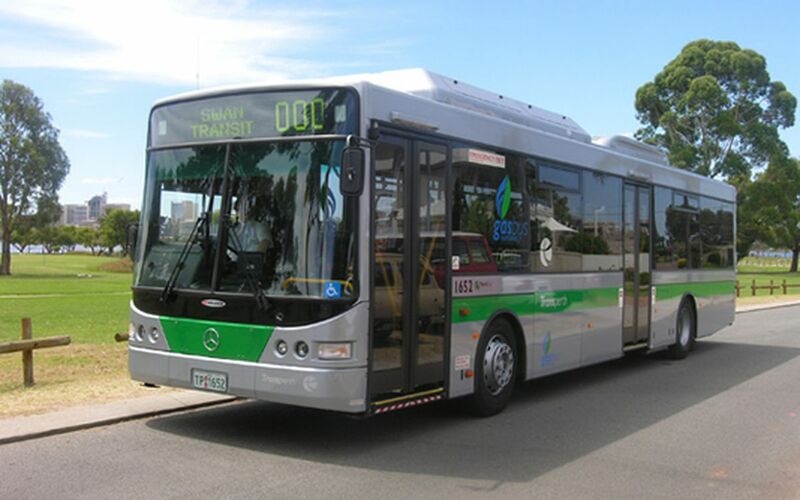 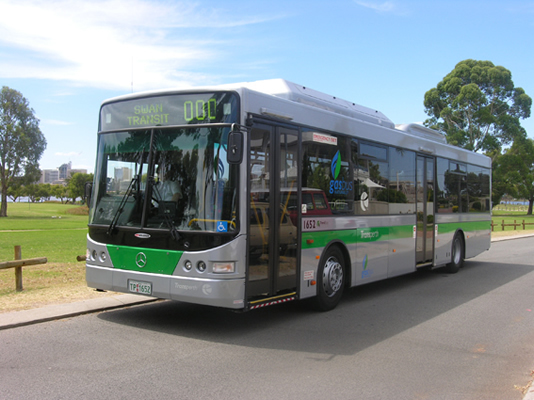 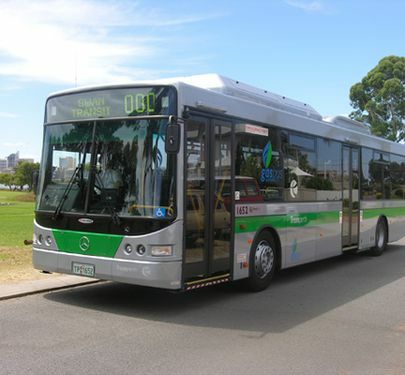 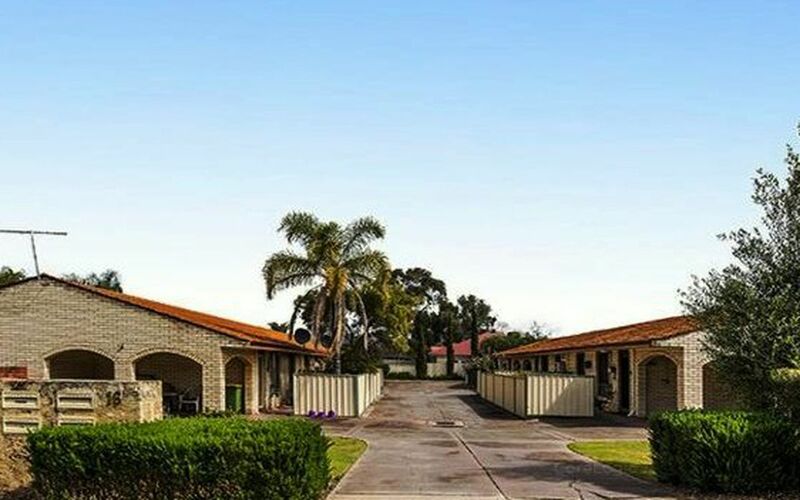 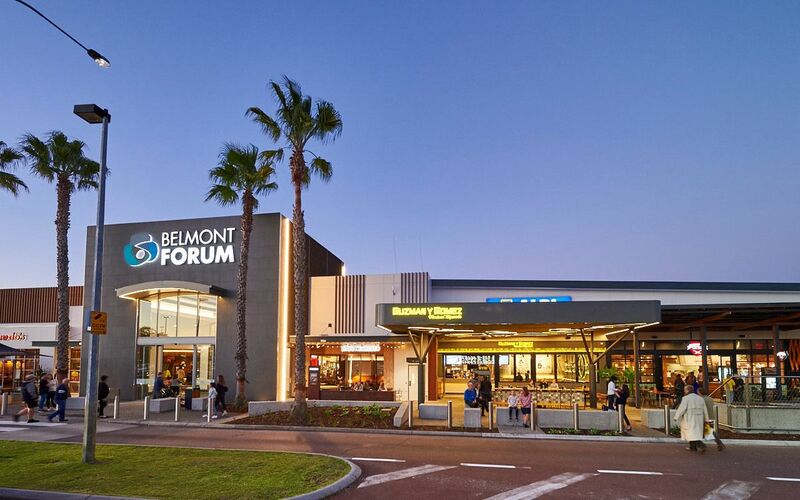 Bus stop only 250m away (FREE SHUTTLE BUS), 5km away from the airport (8 minute drive), 2km from the recently renovated Belmont Forum (3-5 minute drive), 10 minute drive to the City and only a 5 minute drive to the new Crown Towers/Casino/Optus Stadium! 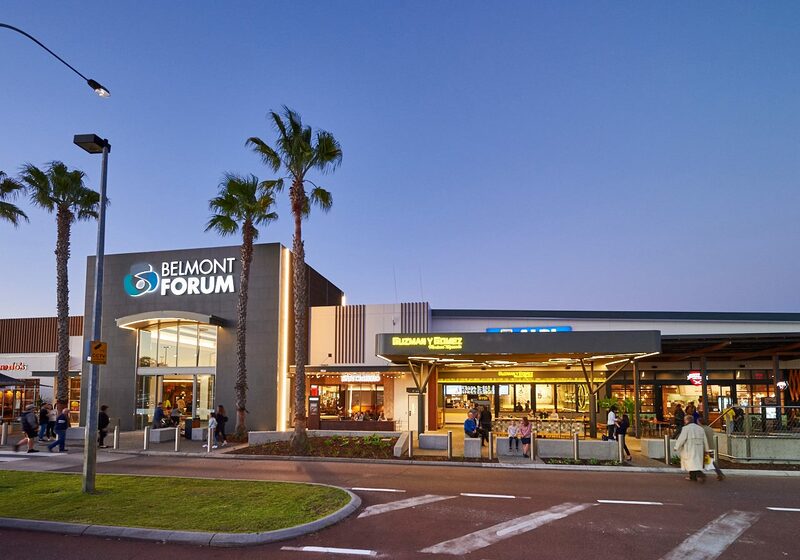 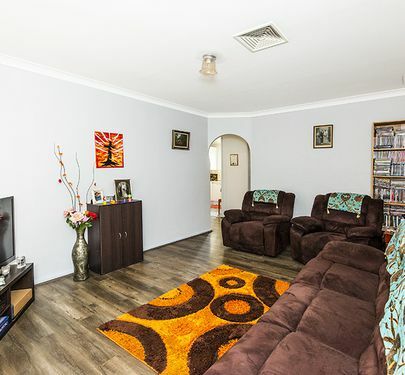 Surrounded by local delis, restaurants, parklands and medical centres! 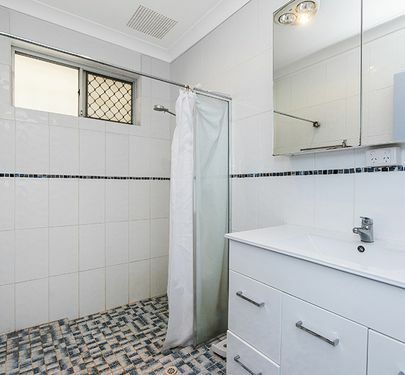 Very easy to maintain! 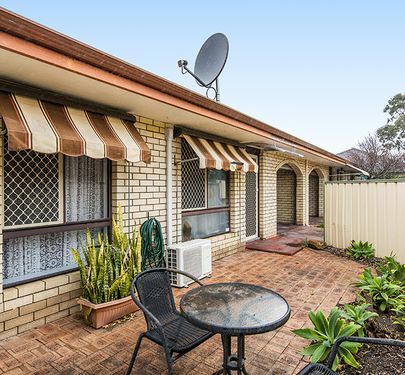 Be quick for this charming villa as with a price like this it is sure to go quickly! 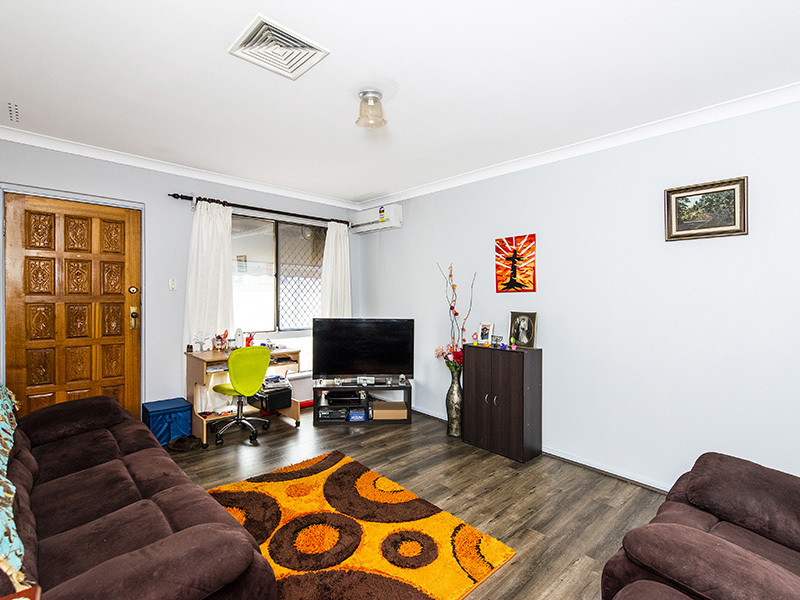 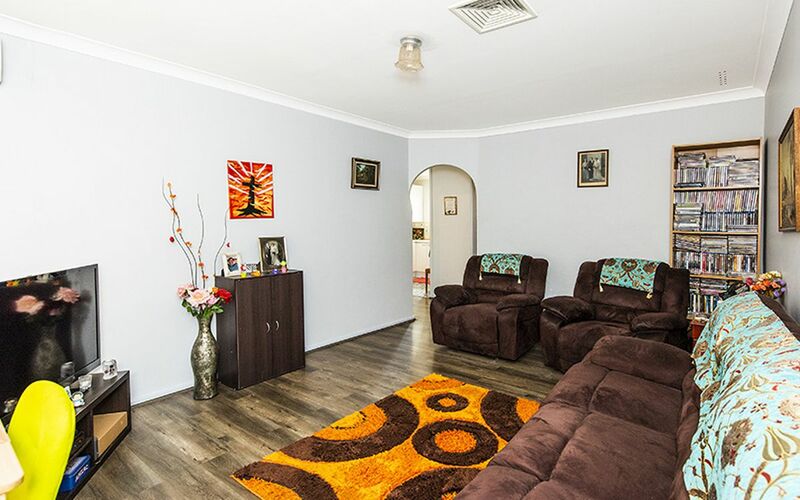 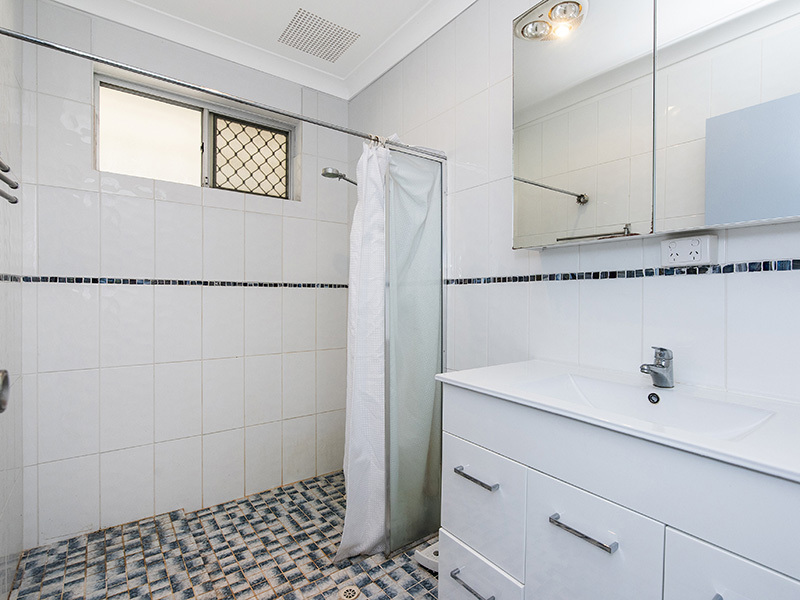 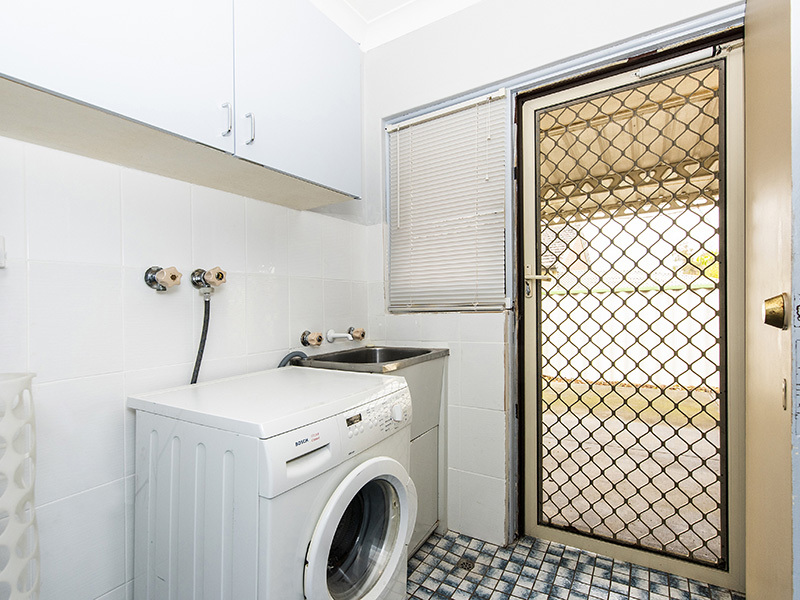 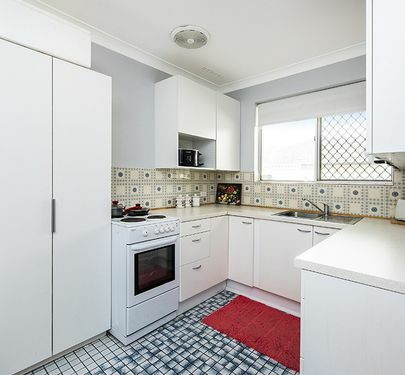 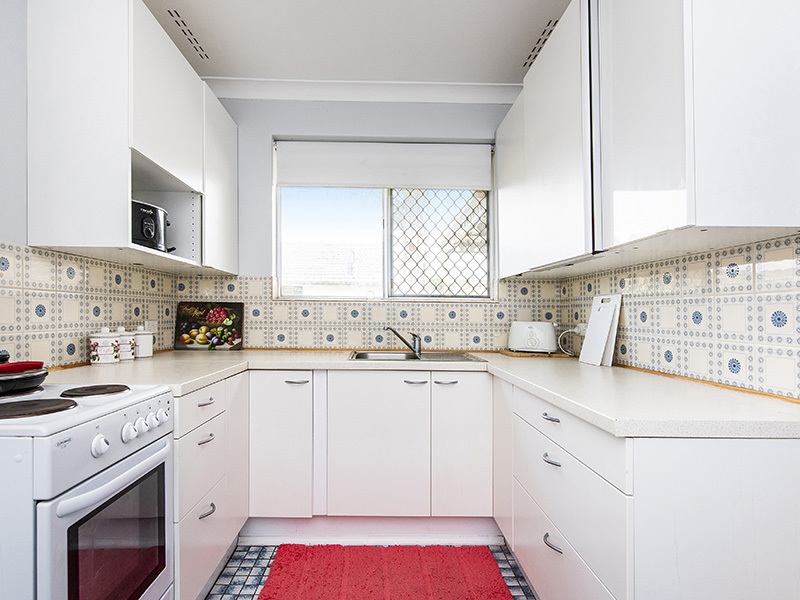 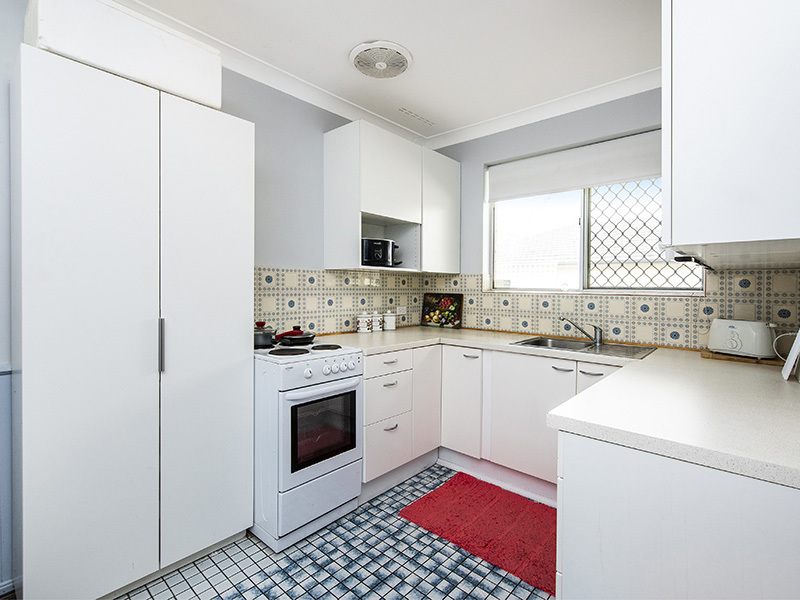 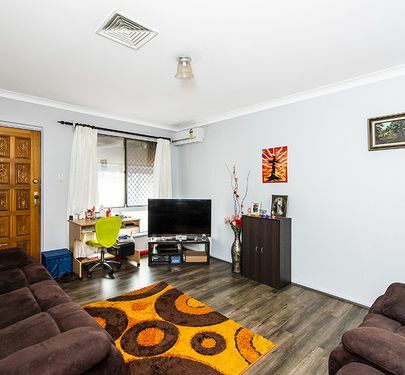 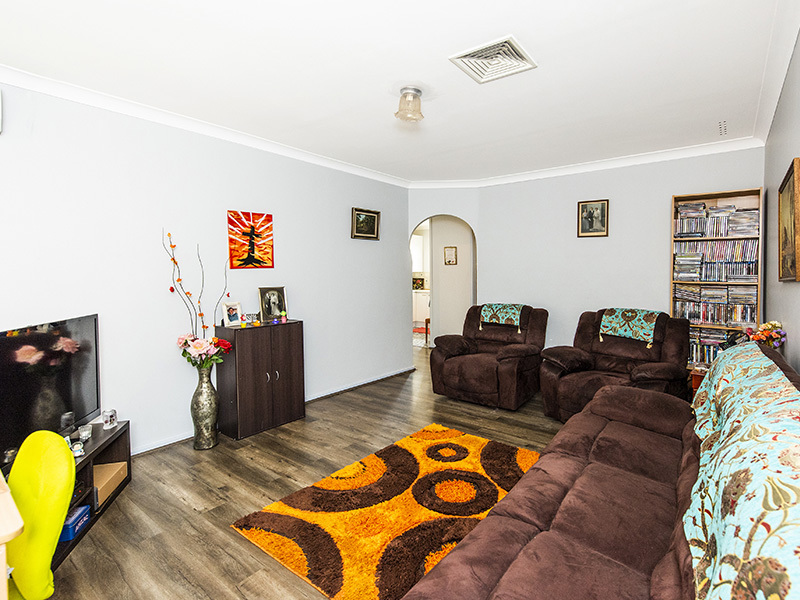 Phone Leanne to view on 0409 426 607 or alternatively call our office on 9470 6231.